Appointed in 2011 as Executive Director of the Agency, the Administrative Board extended the term of office of Mr Pascal Savouret for a five year period as of 1 September 2016. Mr Savouret welcomes you to the EFCA website where you can find the most important information on the agency’s activities and developments of its work and wishes you an enjoyable read. Mr Pascal Savouret, from France, has a solid background in fisheries control issues at European level. 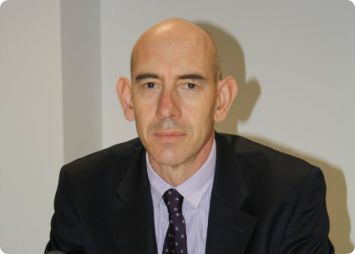 He has been Deputy Director for Fisheries at the French Direction of Fisheries and Aquaculture since 2009. When he entered the EFCA, he had 26 years of work experience in the Navy and in the French maritime affairs administration. He graduated at the Ecole d’administration des affaires maritimes in 1995.